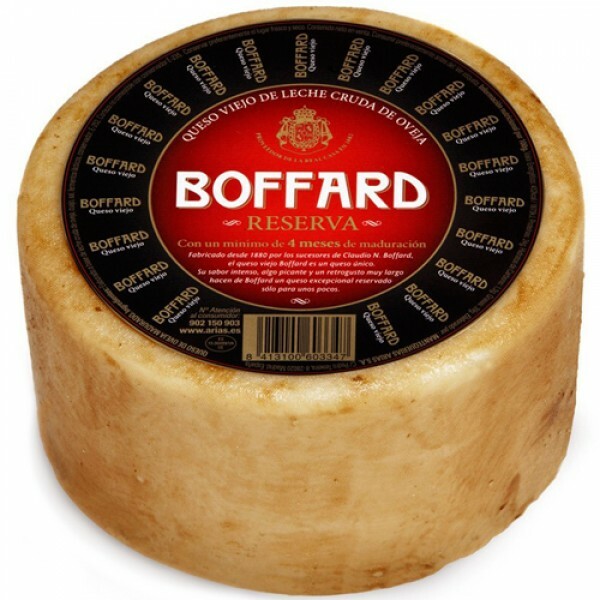 Boffard ‘Reserva’ Cheese is made from 100% raw sheep milk, according to the age-old Castilian tradition. 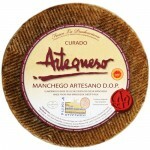 The cheese is oiled three times with olive oil during the ageing period, which lasts at least 8 months for the large 3 kg cheese, and 4 months for the smaller 1 kg cheese. This olive oil protects the cheese during the maturing process, and provides Boffard cheese with its unique and unmistakable flavour. 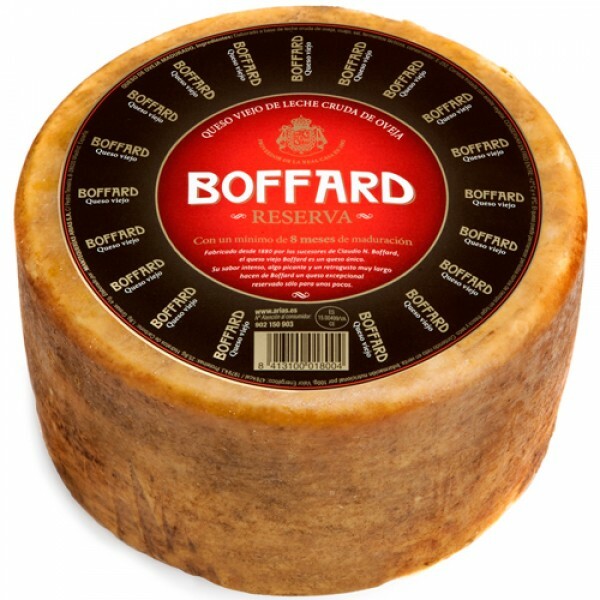 20 litres of milk is needed to produce each large 3 kg cheese. 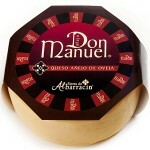 A very generous cheese, with a distinct nutty, slightly savoury and spicy flavour. 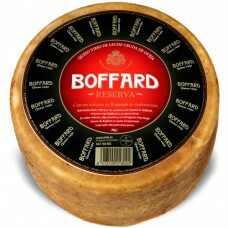 Boffard ‘Reserva’ Cheese is well balanced, and lingers on the palate. 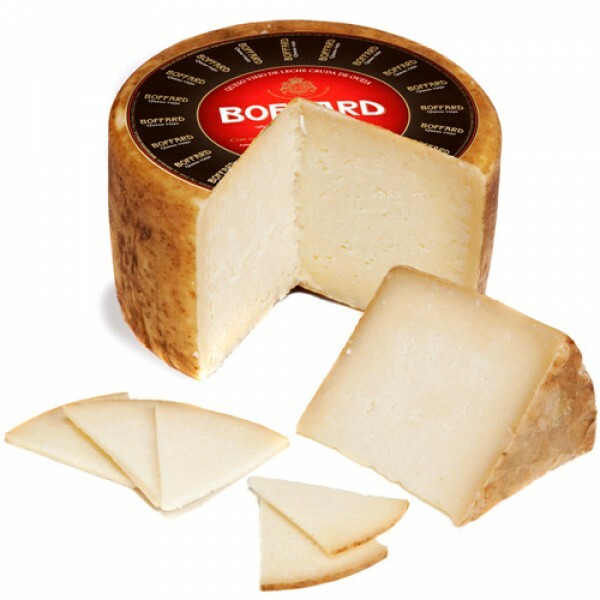 Allow it to ‘breathe’ at room temperature a short while before eating, and pair it with a good red wine, like Rioja or Ribera del Duero. 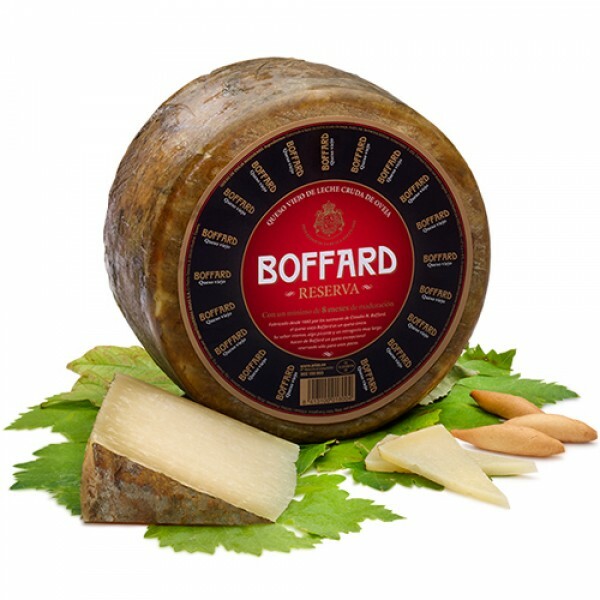 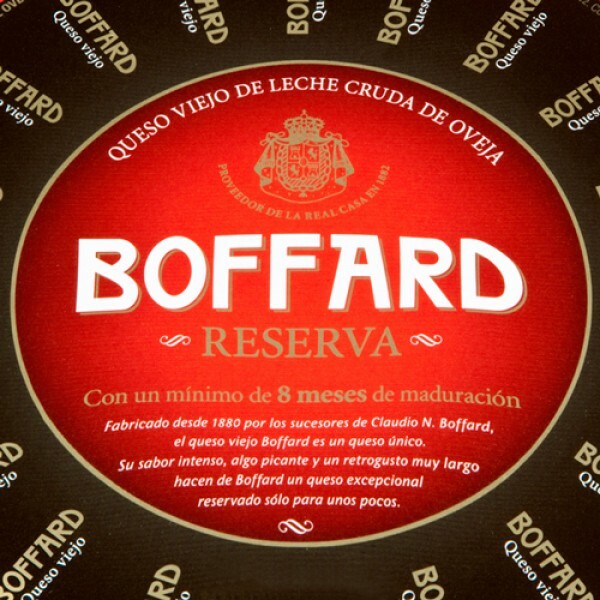 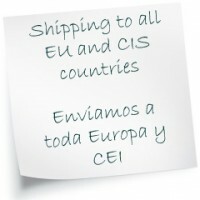 Boffard have been cheese makers for over 130 years, and are official suppliers of the Spanish Royal Palace. 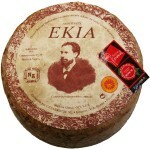 Maturing: At least 8 months for the 3 kg cheese, and 4 months for the smaller 1 kg cheese.